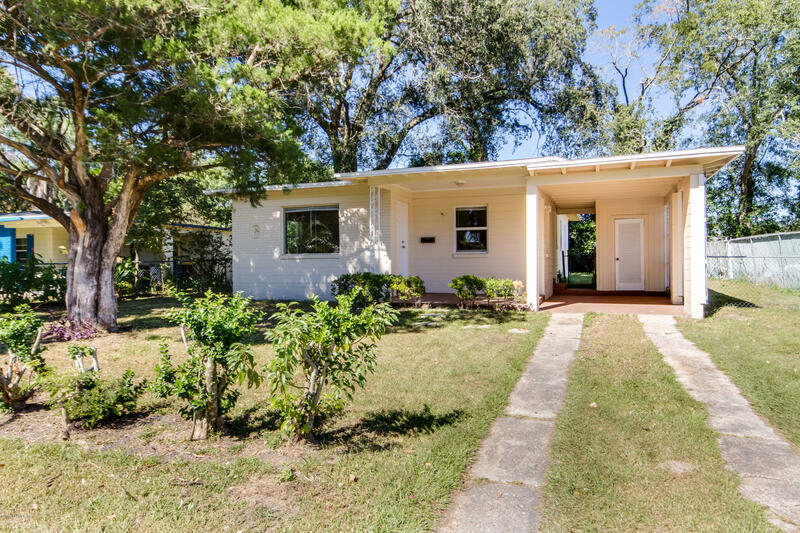 Start out going west on Park St toward Cassat Ave/FL-111. 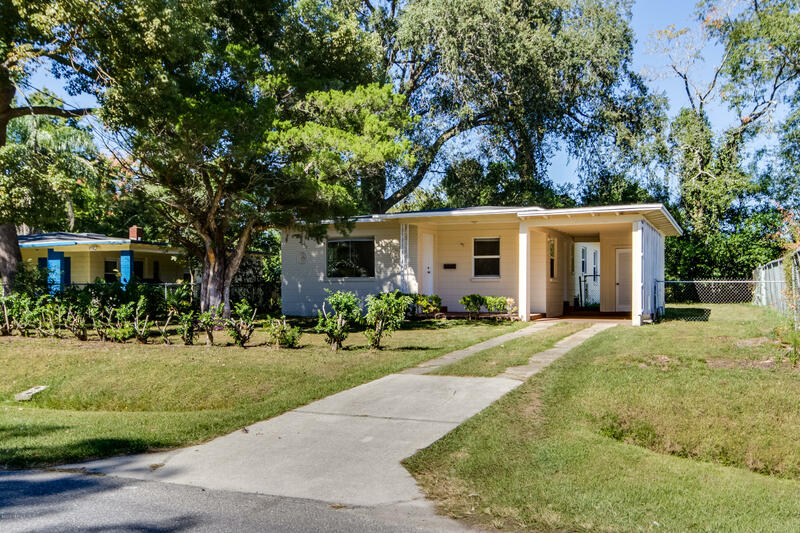 Take a right onto Cassat Ave/FL-111. 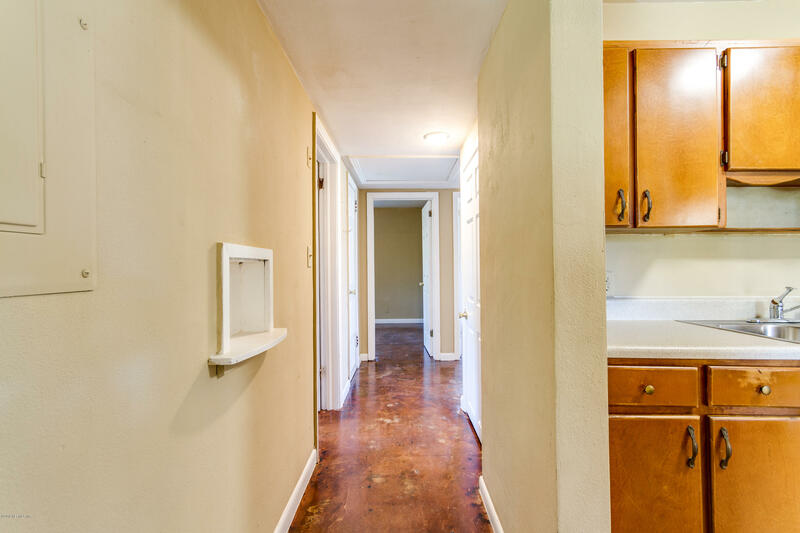 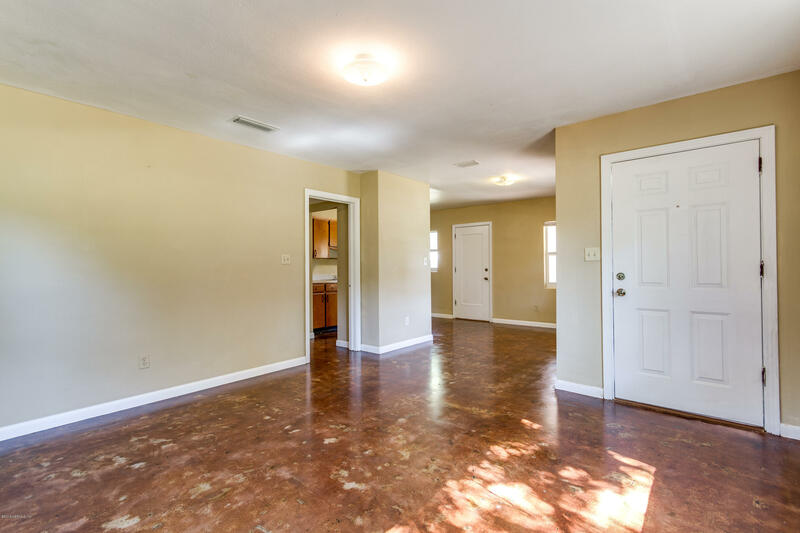 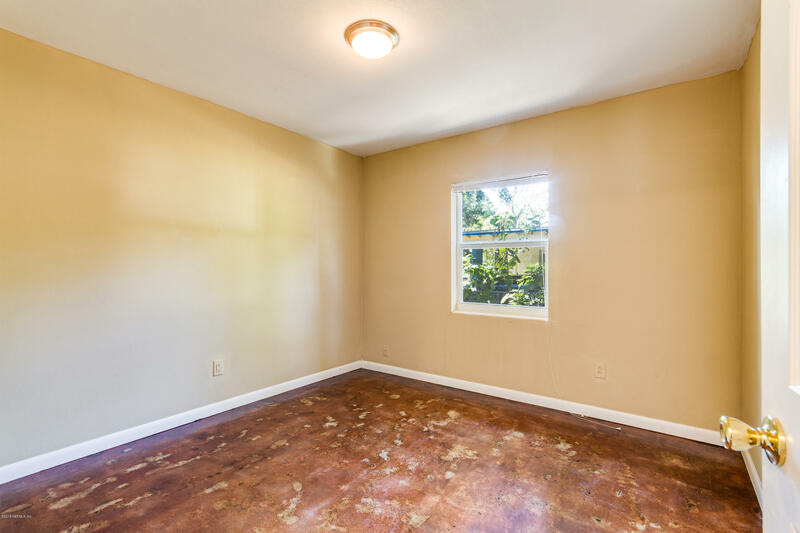 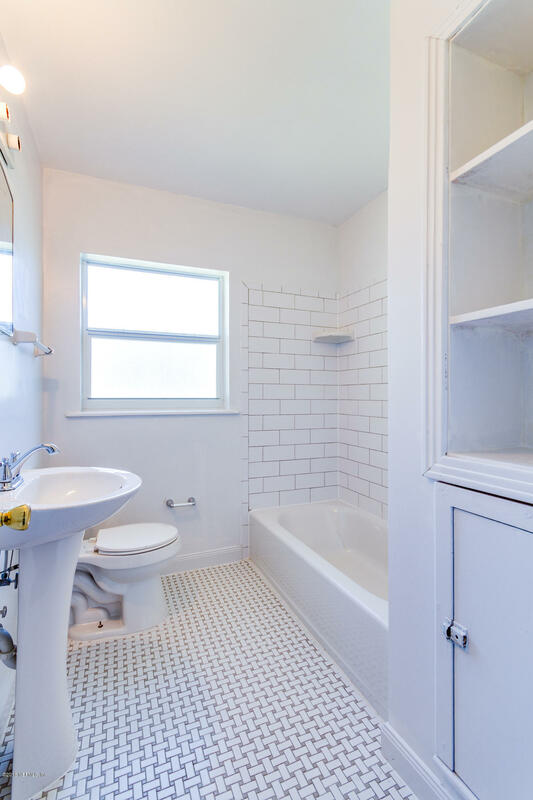 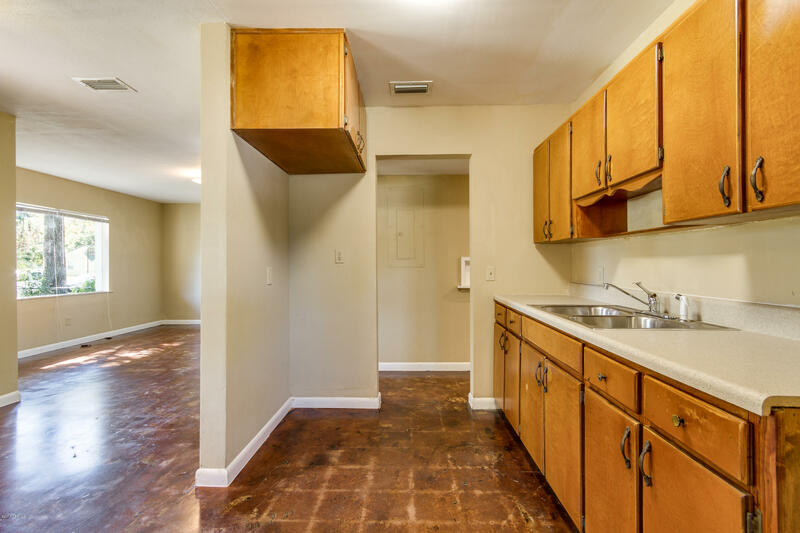 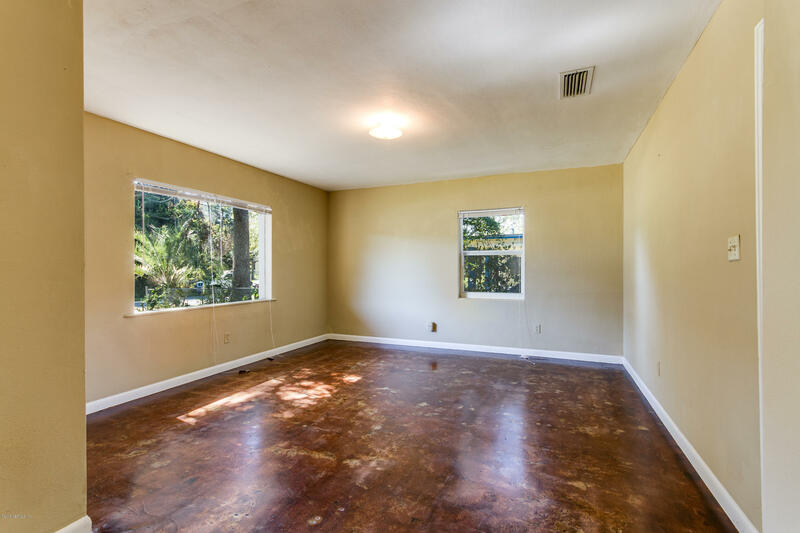 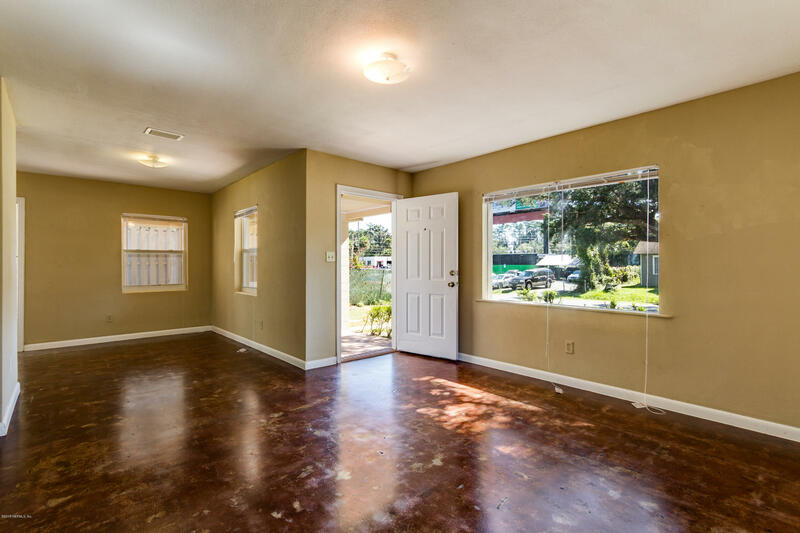 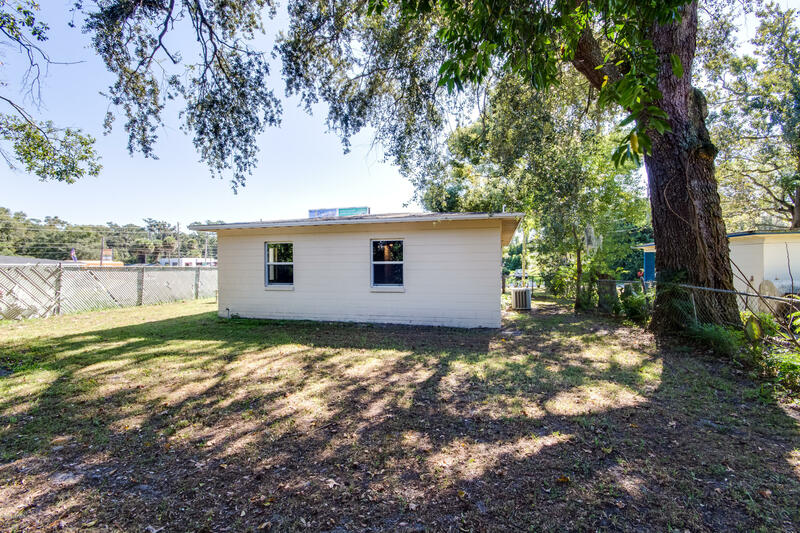 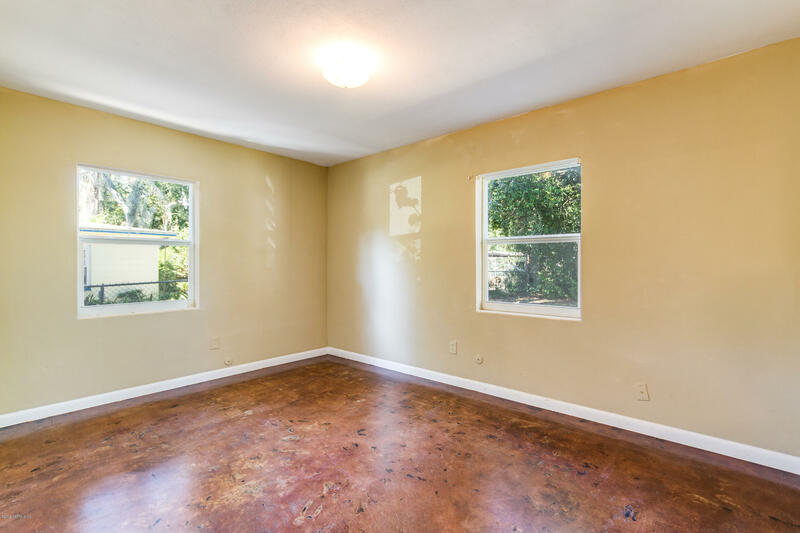 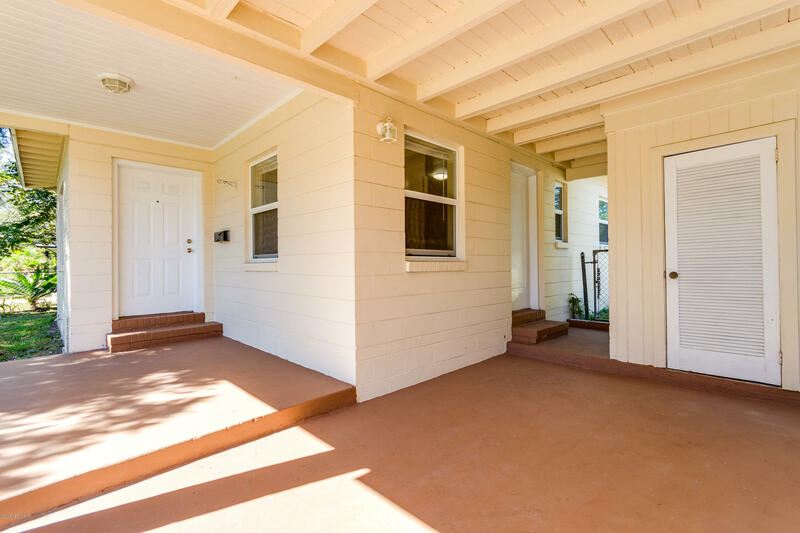 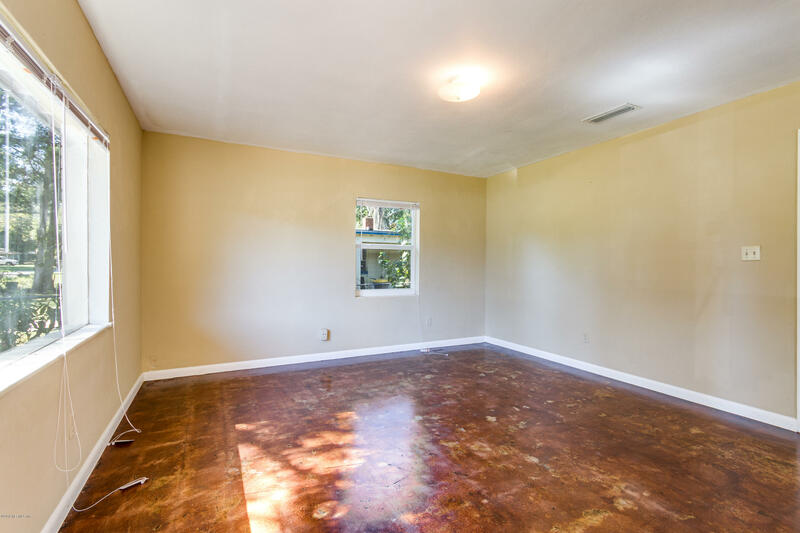 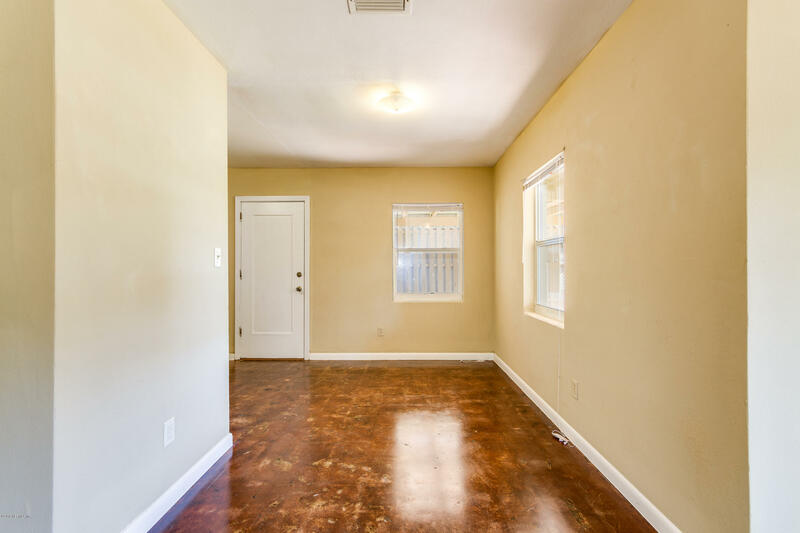 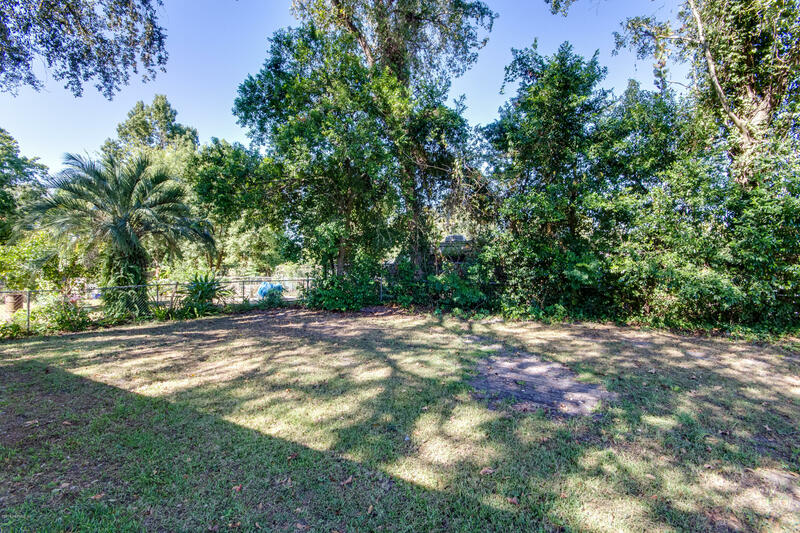 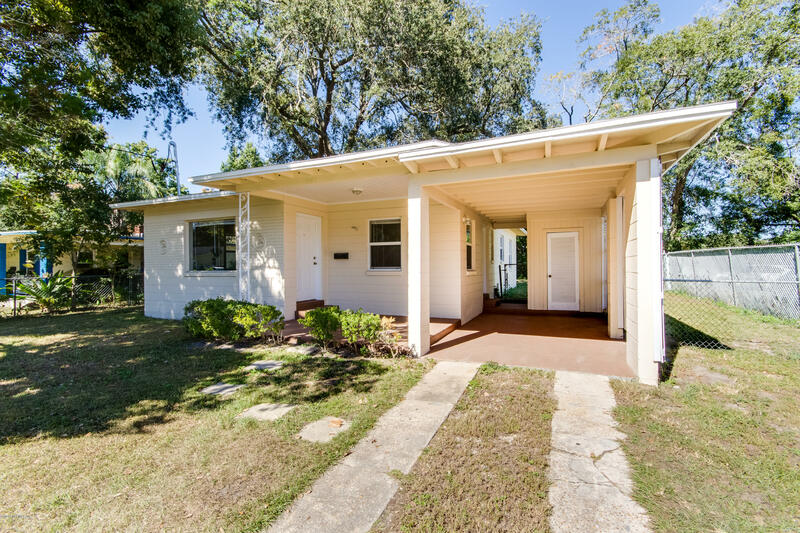 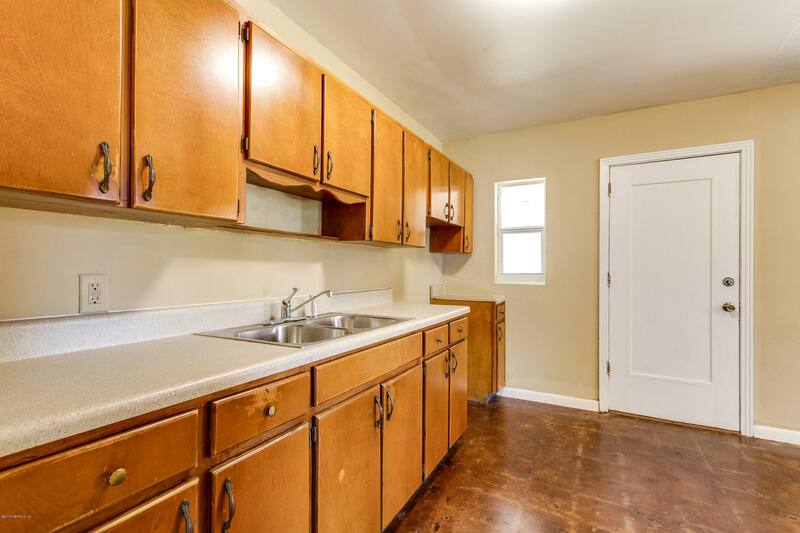 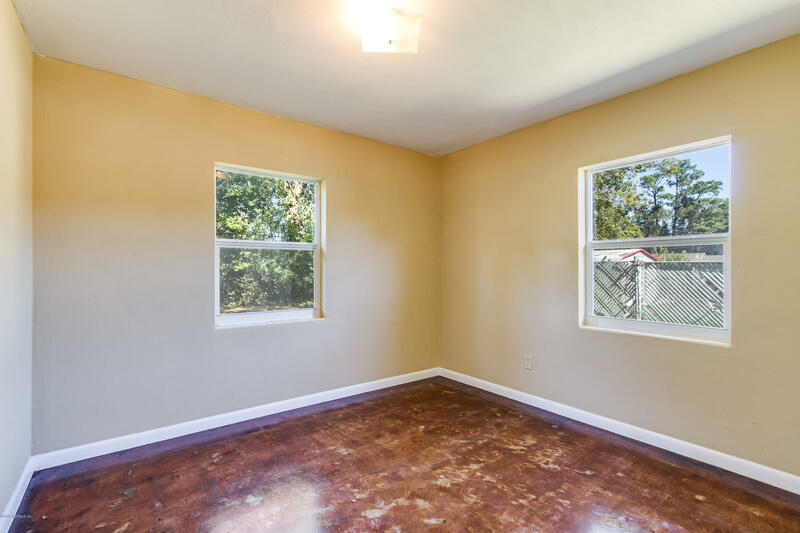 Take the 1st left onto Glenwood Ave.
5017 Glenwood Ave is a 1,079 (*estimated) square foot home with 3 bedrooms and 1 bathrooms located in Jacksonville FL, DUVAL County. 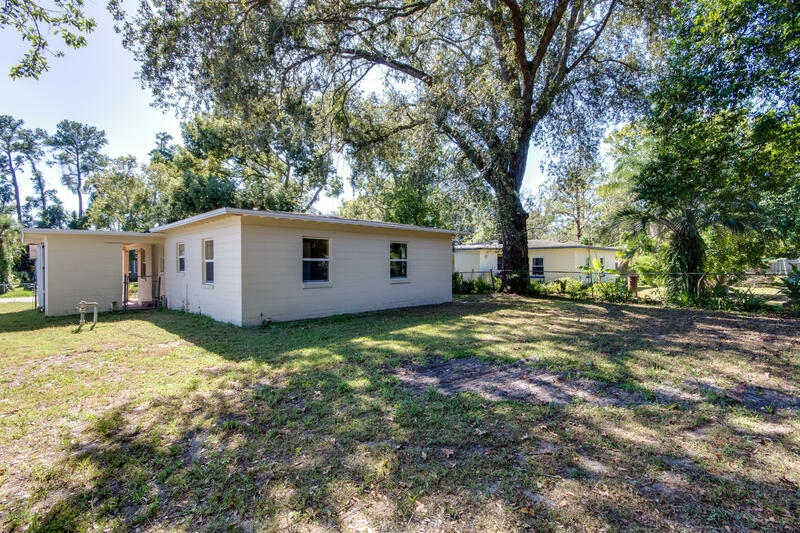 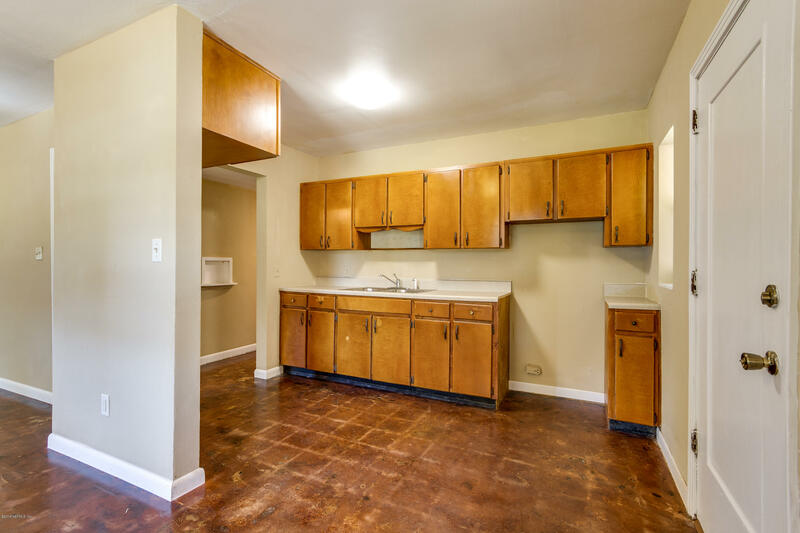 This property is listed for sale at $119,900 and is currently active and accepting offers.